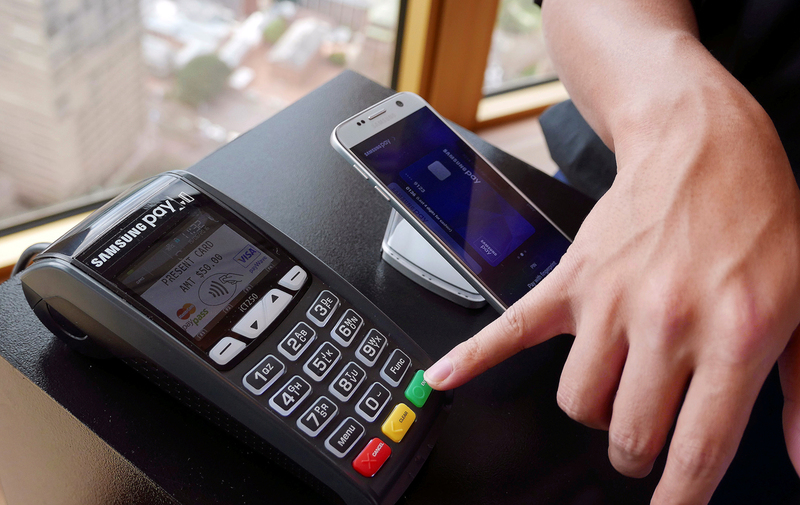 Samsung's new Samsung Pay mobile wallet system. Visa and MasterCard, in cooperation with the National System of Payment Cards (NSPK), will introduce to Russia a new anti-fraud technology that will allow consumers to safely use Apple Pay, Samsung Pay and Android Pay. Visa and MasterCard, together with the National System of Payment Cards (NSPK), plan to launch tokenization technology that will allow consumers to make purchases with Apple Pay, Android Pay, and Samsung Pay. A ''token'' is a unique digital identifier that replaces a client’s bank or credit card number. Visa's chief executive officer in Russia, Ekaterina Petelina, told Vedomosti daily business newspaper that Visa and NSPK are working on launching a contactless payment technology this autumn that allows payments with mobile devices. MasterCard also plans to bring Apple Pay, Android Pay, and Samsung Pay to the Russian market. “Tokenization technology is one of today's most important security developments because it provides the safest way of non-cash payments,” MasterCard representatives told RBTH. Visa and MasterCard first introduced tokenization technology in the U.S. in 2014, and have actively expanded it to other countries. According to MasterCard, their digital enablement services (MDES) are working in 18 European countries as of April. Even more innovations are coming to the realm of Russian digital commerce.